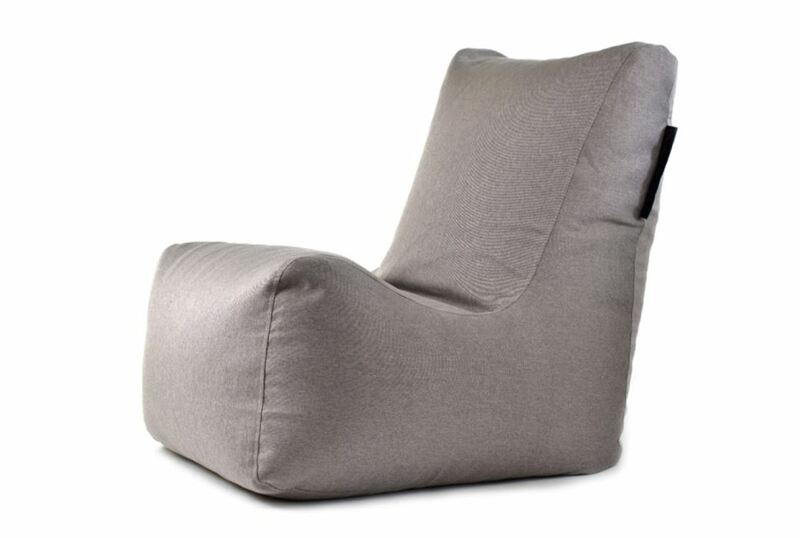 This classic armchair bean bag furniture is designed with a comfortable back and headrest, containing mouldable EPS beads which move and adapt to your body shape. The Bilbao Beanbag was designed for maximum comfort when at work, playing computer games, watching movies, or simply reading a book and relaxing. This universal bean bag lounger is available in Lime, Concrete, Pumpkin, Red, Silver or Turquoise so you can find the perfect colour to match your home décor or even make for a vibrant addition to your office furniture. For further information on the Nordic fire resistant material, please view the flammability certificate under the technical data tab. Cant see what you’re looking for?